Another brutalist building is being saved, this time in Minneapolis. 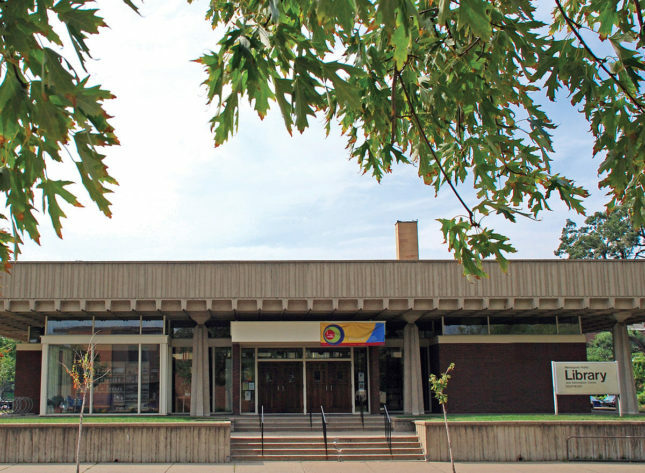 The Minneapolis Star Tribune reports that the library staff of Hennepin County has recommended that the jurisdiction’s Southeast library, a 1963 building designed by Ralph Rapson in the brutalist style, be renovated rather than replaced. The work is scheduled for completion by spring of 2019. 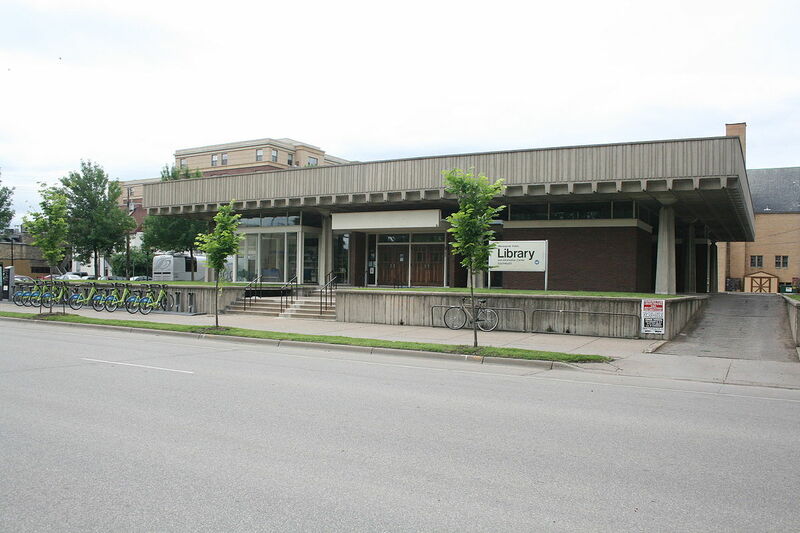 The building at 1222 4th Street SE opened as the home of a credit union and was converted in 1967 to a library branch, making in an early adaptive reuse of a Brutalist building. According to the Star Tribune, the recommendation to save and modernize the building came from Library Director Lois Langer Thompson and still must be approved by the Hennepin County Board. The decision drew praise from County Commissioner Peter McLaughlin. “We have a chance to get more space, save a historic building and get this building in shape for the 21st century,” he told area residents at a recent community meeting, according to the newspaper. The building contains about 13,000 square feet of space on a roughly half-acre site. Experts who evaluated the structure found it to be in relatively good condition but in need of underground stormwater tanks, new mechanical systems, and new skylights. One advantage to reusing the current site, officials said, is that it’s central to the library’s service area and served by mass transit. Born in Alma, Michigan, Rapson practiced architecture in Minneapolis from 1954 to 2008, when he died at 93, and for many years headed the architecture program at the University of Minnesota. As head of Ralph Rapson and Associates, he designed the Guthrie Theater, which has been demolished, the University of Minnesota’s Raring Center, and a wide range of churches and residences, including a Case Study house for Arts and Architecture magazine. Much of his work, like the Southeast library, involved exposed concrete. With the library director’s recommendation, the county must next select an architect to prepare a schematic design for the renovation. The County Board has allocated $12 million to the project. Hennepin County is responsible for decisions involving Minneapolis libraries because it absorbed the city library system in 2007. Visit here to see more of our recent coverage on the preservation of brutalist buildings, including those in Lawrence, Kansas, Reston, Virginia, and Boston.